Star2Star Communications, developers of the World’s Leading Hybrid Cloud Communications Solution, announced today that the company has won a Contact Center Technology Award from TMC’s CUSTOMER Magazine. 2016 marks the publication’s 10th year bestowing this honor. 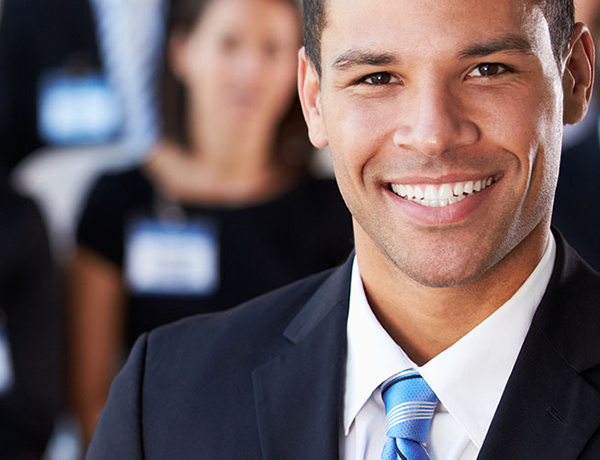 CUSTOMER Magazine caters to the CRM, call center, and teleservice markets. 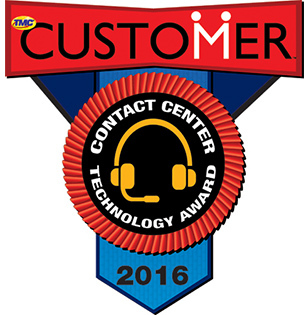 Their Contact Center Award commends companies who produce technologies that strive toward the ultimate customer service experience. CUSTOMER applauds Star2Star for their innovations in the contact center and customer care industries. “We are confident that our comprehensive StarCenter™ call center system is especially deserving of this accolade,” said Graham Potter, Star2Star’s Chief Product Officer. “It serves advanced call routing, management, real-time monitoring, analytics and reporting features. With the addition of the SMART feature, StarCenter™ also provides an intelligent way to monitor inbound call center business rules,” he described. Founded in 2006 in Sarasota, Florida, Star2Star Communications delivers the World’s Leading Hybrid Cloud Communications Solution. Star2Star’s award-winning, patented Constellation™ Network overcomes the reliability and quality limitations of other communications technologies. Star2Star unifies customers’ voice, video, fax, instant messaging and presence management into a single, easy-to-use system. The company has one of the highest long-term customer retention rates in the industry at 99.85% and has been recently recognized by numerous leading analysts. In the past six years, Star2Star was named to the Forbes Most Promising Companies list, the Deloitte Technology Fast 500 three times, and the Inc. 500|5000 six times. The company was also named by Infonetics as a Top 10 Hosted Business VoIP/UC Provider, as well as in the Gartner Magic Quadrant for Unified Communications as a Service, Worldwide.